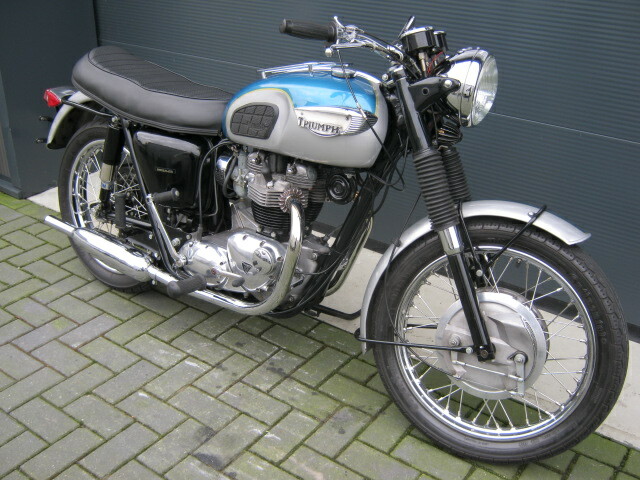 Well restored Trophy '68 in European version.Restauration en rebuilt are fully documented. 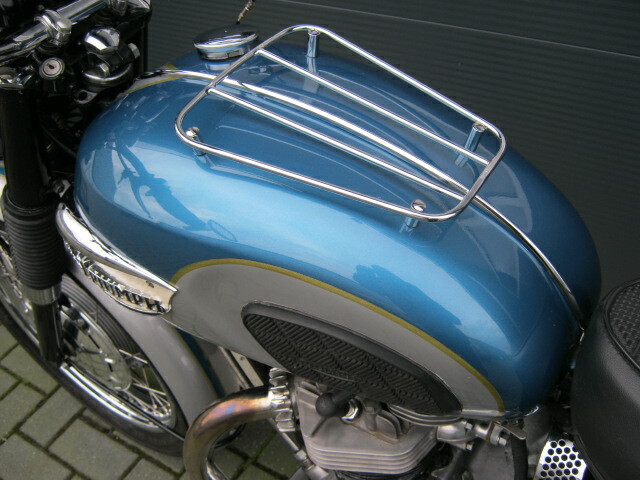 After restauration about 3000km where ridden with it. 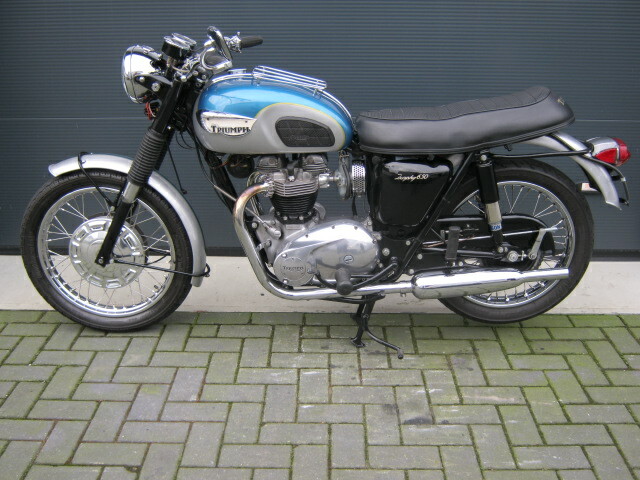 Has matching nrs and a Dutch registration.